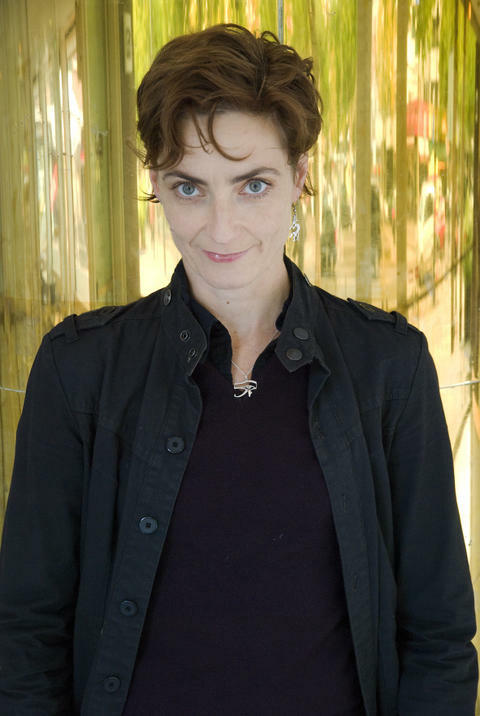 Anouk van Dijk is a choreographer, a dancer and the artistic director of Melbourne-based contemporary dance company Chunky Move. She’s also the creator of movement system Countertechnique, which gives dancers tools for body and mind to deal with the demands of twenty-first century dance practice. Before relocating to Australia, Anouk toured worldwide with her Amsterdam-based company anoukvandijk dc, and received the Golden Swan—the Netherlands’ most prestigious dance accolade—in 2012 for her contribution to dance in her home country. Anouk premiered Chunky Move’s An Act of Now as part of Melbourne Festival in 2012; her latest collaboration with German writer and director Falk Richter, Complexity of Belonging, premieres at Melbourne Festival 2014.